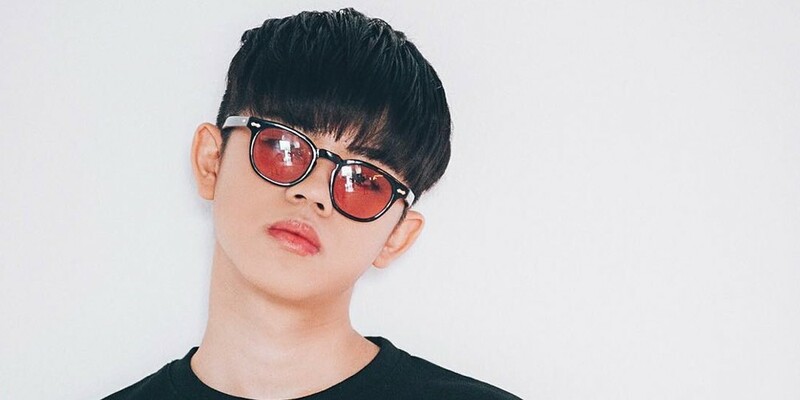 According to reports on October 17, GREE (formerly MC GREE) recently broke up with his non-celebrity girlfriend, after approximately 3 years of dating. Media reports simply claimed that the two gradually grew apart due to a difference in schedules. Previously, GREE was known for showing open affection toward his non-celebrity girlfriend on various broadcasts. 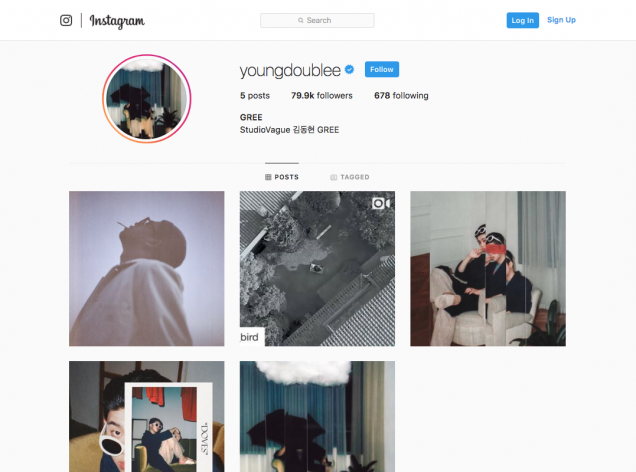 However, the rapper has currently deleted all traces of his girlfriend from his Instagram. Meanwhile, GREE made his rapper debut in May of 2016.